Speculation that the US regulator would approve the first Bitcoin-fund led bullish investors to drive the price above that of gold last Friday, albeit buyer's remorse (or nerves) having seen some pull-back over the last few days. Approval by the Securities & Exchange Commission (SEC) would finally put some hard earth under an asset that has long floated on shaky foundations. Increasing Bitcoin's market visibility and liquidity as well as opening up the US market can only help to cement its position as a genuine investment rather the preserve of criminals and Chinese accountants. With the regulator's decision due today or tomorrow after a torrid three-year wait, investors have truly been taken to the 11th hour with no consensus on the result. Bitmex allows traders to deal on the outcome with the market squarely on the fence as of Thursday morning, priced at roughly 50-50 odds. Whilst commentators and the market alike are evidently still undecided so too, perhaps, are the SEC. The US Securities and Exchange Commission's decision on the much-anticipated bitcoin exchange-traded fund (ETF) is expected by Friday, according to a source with knowledge of the agency’s deliberations. 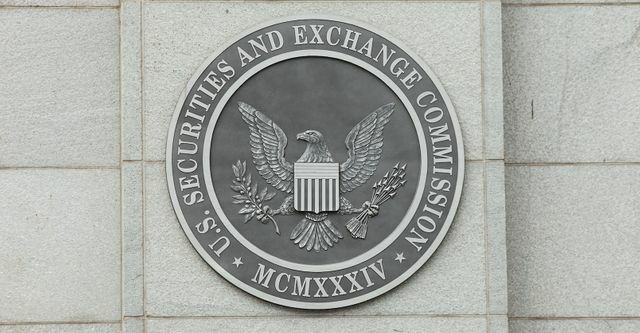 The SEC has an 11th March deadline to make a decision regarding the proposed rule change that would clear the way for the ETF, which would be the first of its kind. Yet because the 11th falls on a Saturday, that decision will come before that date – potentially before Friday, the source said.